I recently had Italian Wedding Soup at an engagement party. It was so delicious, I was inspired to make some. Thanks, Dudley, for the inspiration! 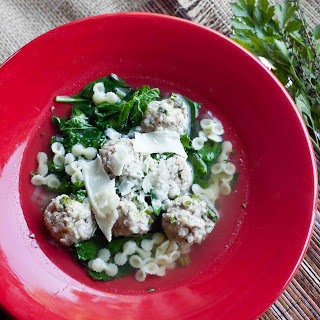 Dudley said she used Ina Garten's Italian Wedding Soup recipe. I used what I had on hand--a mixture of kale and baby spinach, ground chicken & ground pork, a random small pasta and canned chicken broth. It didn't seem as good as Dudley's but it was still really good! Did you know that, according to Wikipedia, the name Italian Wedding Soup comes from the expression in Italian that the meat and greens "marry", or go well together? I guess that means that they don't serve it at all weddings in Italy. I think the meat and greens go well together, indeed. I like it with a little shaved parmesan cheese on top. 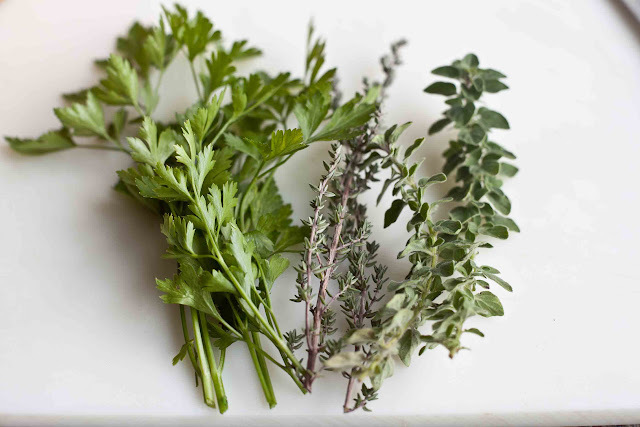 I snipped this parsley, thyme & oregano from my front yard. 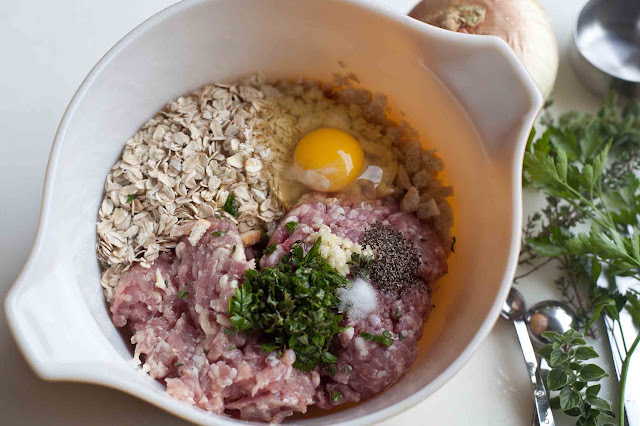 For the meatballs, mix ingredients in a large bowl. 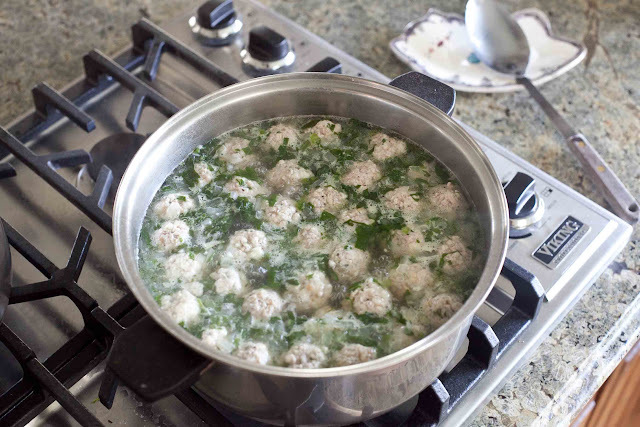 Ina bakes the meatballs for 30 minutes at 350ºF, I dropped mine to cook right into the soup. But that comes later. 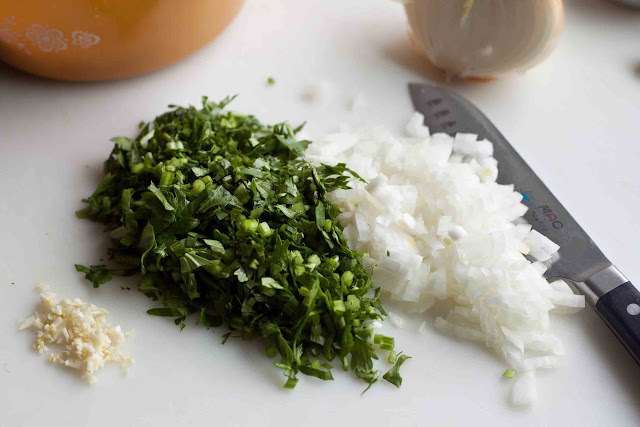 Mince the garlic and finely chop the celery and onion. I used Chinese celery, which is mostly leaves and thin stems. I picked some up at my local Chinese market, it looked so fresh. Saute the garlic, celery, onion, parsley, thyme and oregano in 2 tablespoons olive oil until wilted, then add the chicken broth, wine and water. I didn't have dill, but it's good with dill. Boil another pan of water for the noodles, cook & drain. 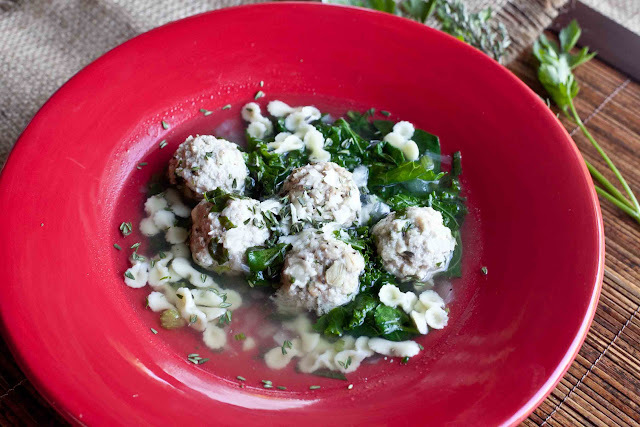 When the soup boils, drop in the meatballs and stir gently. When the soup returns to boil, lower heat to medium and simmer gently for 10 minutes. Skim any foam that surfaces to the top and discard. Wash spinach and kale. 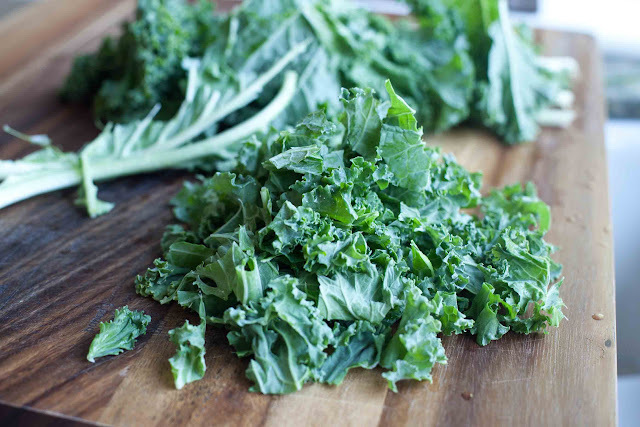 Remove the tough ribs from the kale and tear into bite-sized pieces. My sister-in-law Nancy always used to tease me for eating kale. She said it was a garnish. Now she says kale is her boyfriend. 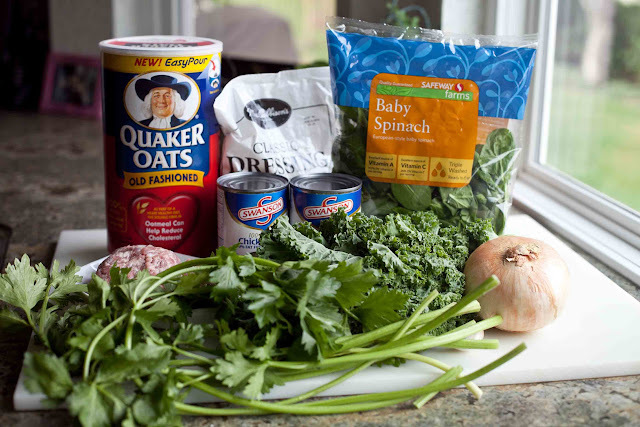 When the noodles are done and drained, and you're ready to serve the soup, add the spinach and kale. Stir gently. It takes less than a minute for the greens to wilt, that's when you want to serve the soup. Add a sprinkling of pasta and some shaved Parmesan cheese if you like. 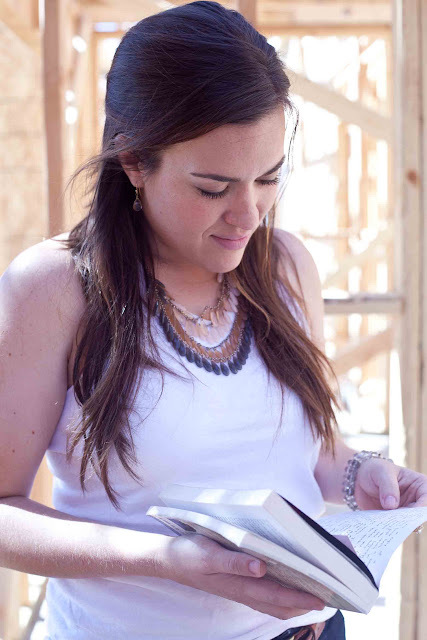 Since I've been away from blogging for awhile, I've got a lot to catch-up on! Dudley is on the left, she inspired me to make the soup. Rick and Jessica are engaged! 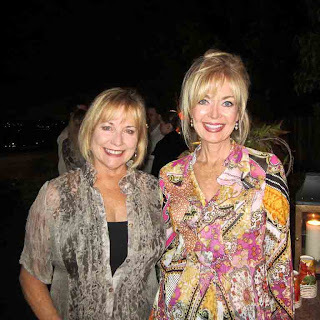 A couple of months ago, Jessica's parents hosted a wonderful engagement party. We were pleased to meet their family and friends. 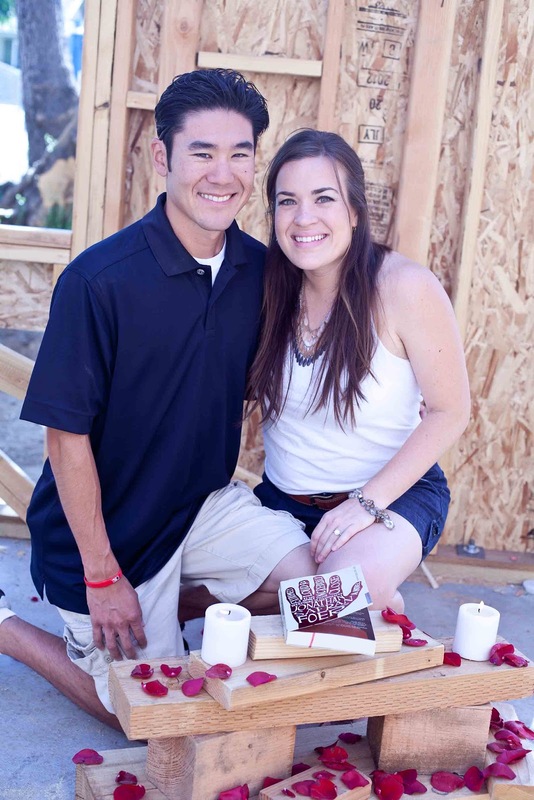 In the early fall, Rick proposed in what will be their new home that is under construction. Here, he is putting the ring on her finger. I think they just exude happiness. Jessica and Rick met on an airplane. They were sitting next to each other and struck up a conversation over a book Rick had just finished reading. He gave her the book to read with his business card inside. 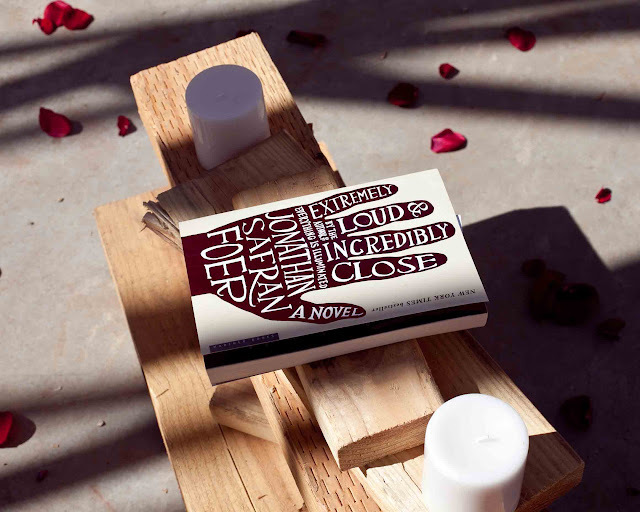 Rick wrote why he knows that she's The One on the inside cover of the book. I think that's so romantic. Then they made a stepping-stone for their garden with their handprints. Together, in the shape of a heart. For the meatballs, place the ground chicken and sausage, bread crumbs moistened with broth or milk, oats, garlic, cheeses (if desired), egg, 1 teaspoon salt and 1/2 teaspoon pepper into a bowl and mix gently with a fork. 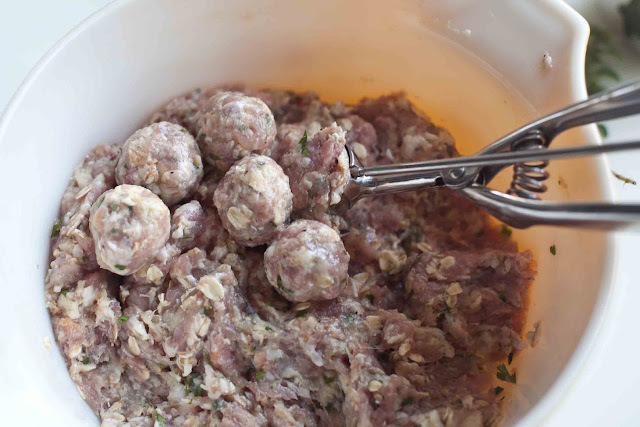 Form into meatballs and set aside. 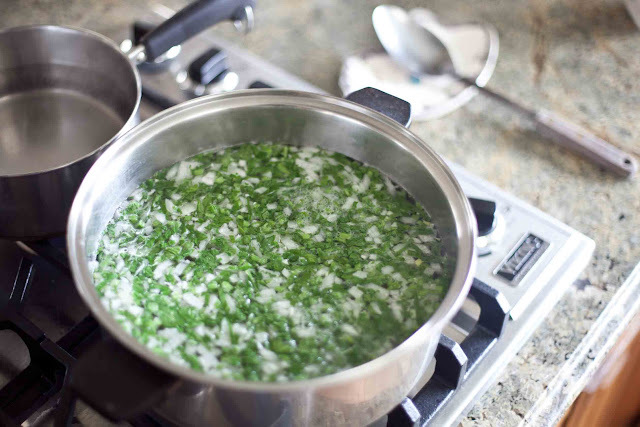 For the soup, heat olive oil over medium-low heat in a large pot. Add onion, celery, thyme, parsley, oregano and garlic and saute until wilted and soft, about 5 to 8 minutes, stirring occasionally. Add the chicken broth, wine and water and bring to boil. Boil pasta and drain. 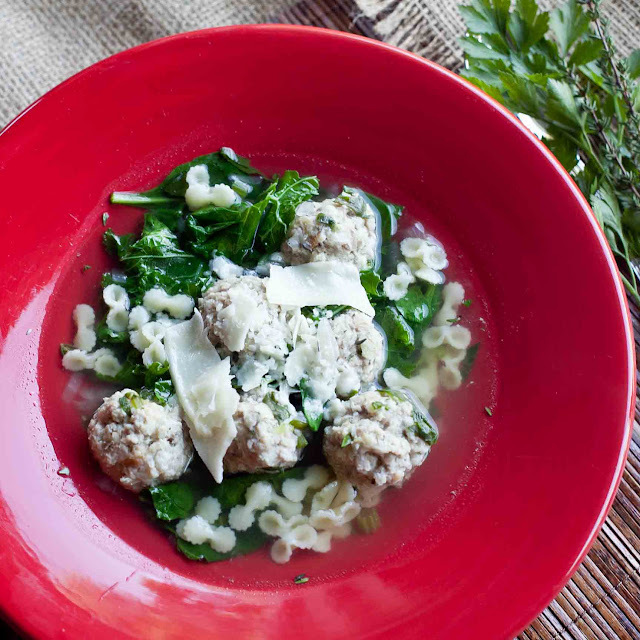 Drop the meatballs into the boiling soup. When the pot returns to boil, turn the heat down and simmer gently 10 minutes. 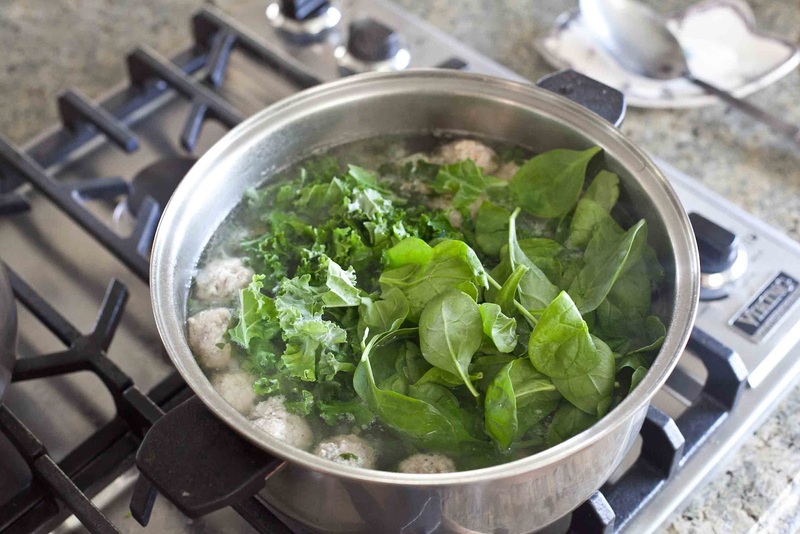 When you're ready to serve the soup, return to boil and add the washed spinach & kale with ribs removed and torn into bite-sized pieces. Cook for about a minute or until greens are wilted. 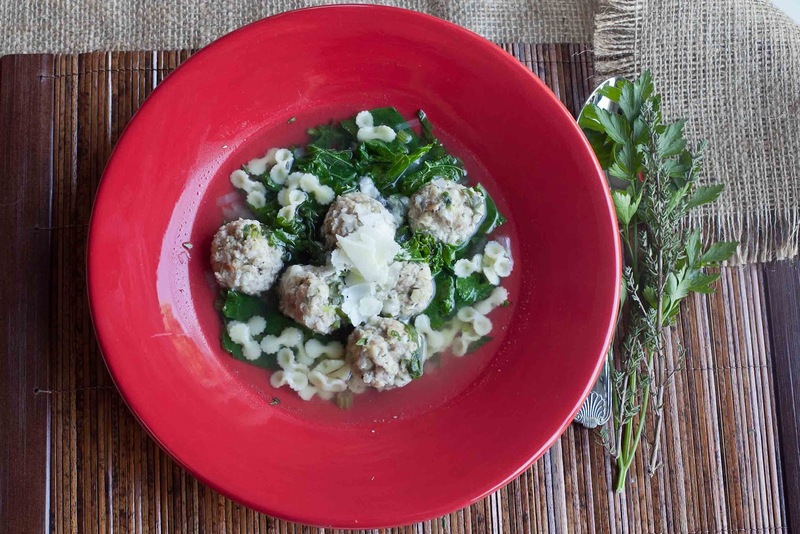 Serve with a scoop of pasta and garnish with shaved Parmesan. Congratulations to Rick and Jessica! How exciting for all of you! When's the wedding?! Congrats, Rick and Jessica! The proposal - so sweet! That proposal and story of their initial meeting is possibly the most romantic thing I've ever heard of! Congrats!